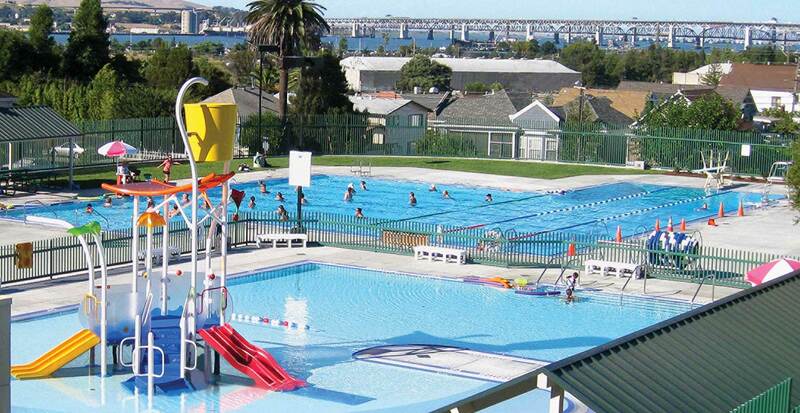 The Rankin Park aquat­ic com­plex replaced three aging pools with two new pools. A play pool includes a beach entry, spray play equip­ment and 1–3 ft depth teach­ing area. The lap pool has eight lanes for swim meets and lap swim­ming with the abil­i­ty for staff to cre­ate three 30-meter lanes for longer course swim­ming. 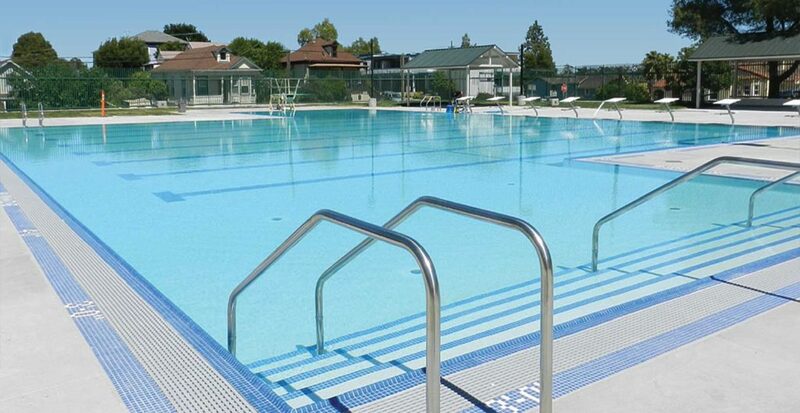 The lap pool also includes a div­ing well, self-oper­at­ing ADA lift and easy access by stairs. 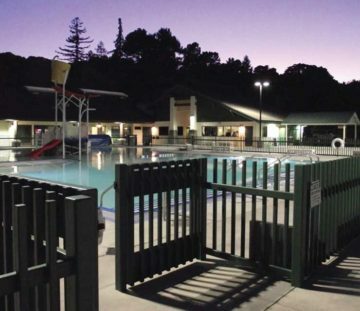 Bor­der­ing the pools are five cov­ered pic­nic areas for shade and cel­e­bra­tions. Large open bath­rooms pro­vide nat­ur­al light, plen­ty of show­ers, toi­lets and ADA access. This ver­sa­tile, mul­ti-use facil­i­ty oper­ates with the same bud­get as the old com­plex – but with much high­er com­mu­ni­ty use.